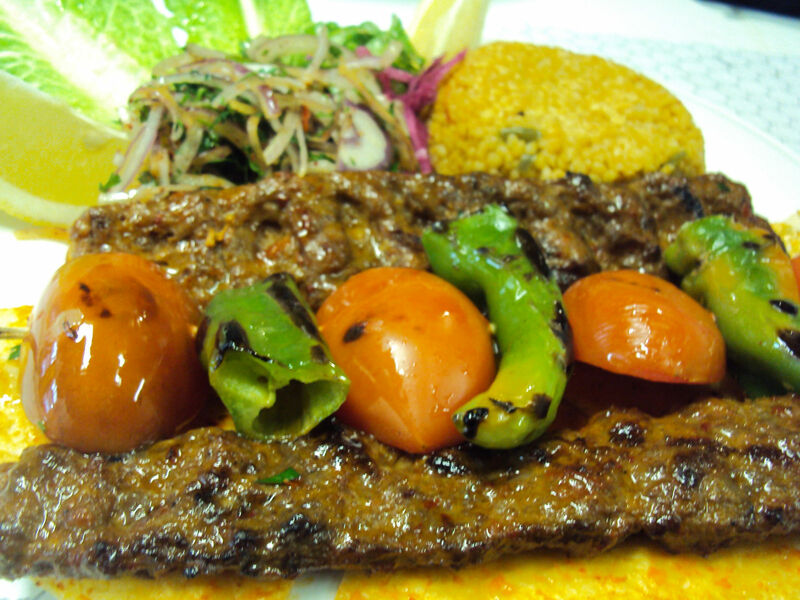 Copyright 2016 - Bereket Turkish Restaurant | All Rights Reserved. 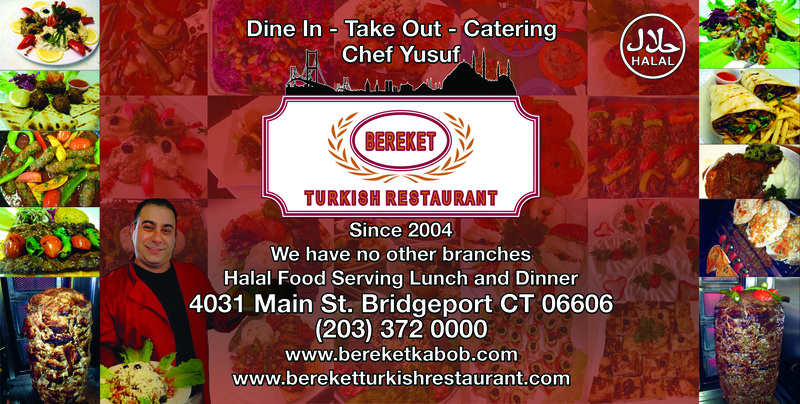 Bereket Turkish Restaurant is committed to provide you a cozy engaging dining experience that will exceed your expectations. 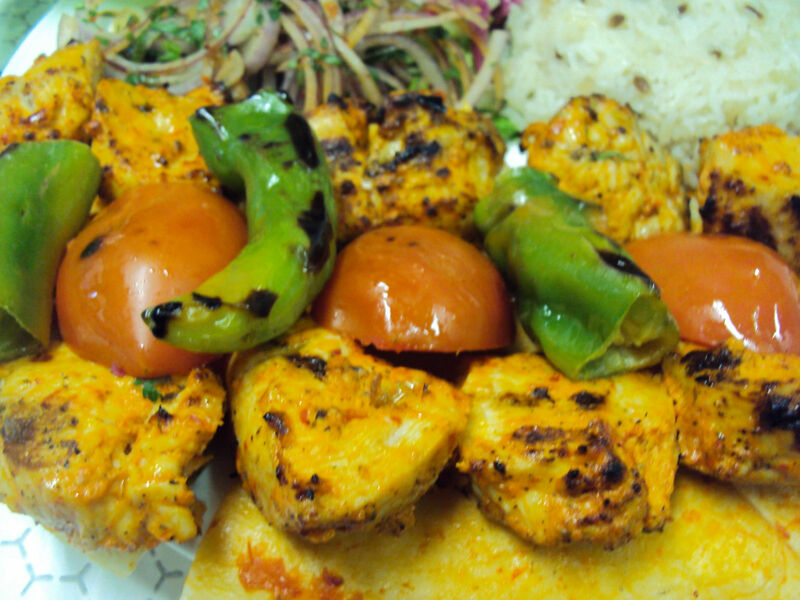 Specialized in “ KEBAB” and the finest in Turkish Kitchen selections thoughtfully prepared with a flare! Ever since we opened our doors we are dedicated to give you the best customer service and guarantee not only just super food also traditional authentic atmosphere. Your meal will arrive exactly as you like it. If it is not, please inform your server and we will take care of it immediately. From 11:00 AM to 10:00 PM. 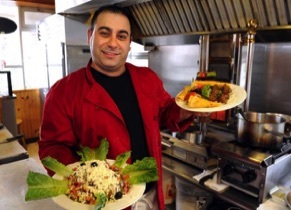 Make sure to call us for daily specials.